GenreOnline.net: "Nerdist Presents The Hive" Coming To San Diego Comic-Con. "Nerdist Presents The Hive" Coming To San Diego Comic-Con. When Camp Yellow Jacket has fallen into chaos, teen counselor Adam wakes up in a boarded up cabin with no memory of who or where he is. His only clue as to what’s happening are the notes he’s scrawled for himself on the walls and the disturbing physical transformation he must overcome. The only memories he has aren’t his own, yet those memories may be the key to Adam’s survival. 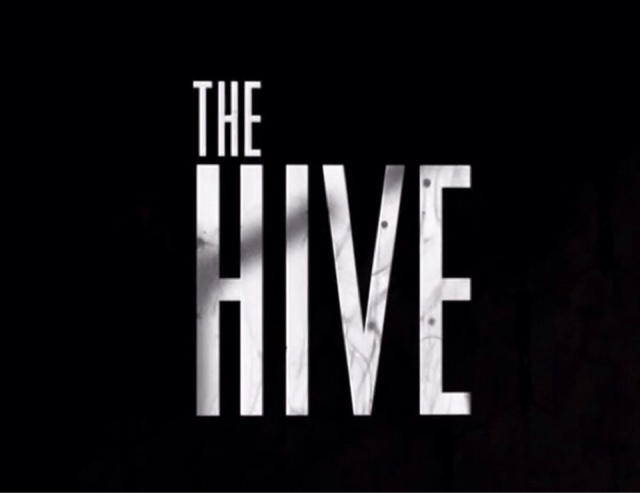 Coming to theaters and digital movie platforms this fall, Nerdist Presents The Hive is the next generation of horror film from Director Dave Yarovesky with fast paced scares, biting humor and a wicked soundtrack featuring Steve Aoki. A conversation with director Dave Yarovesky and the cast. Director Dave Yarovesky joins Chris and the Nerdist team for their annual panel. Director Dave Yarovesky and the cast host an intimate panel where fans can get their first look at the film.